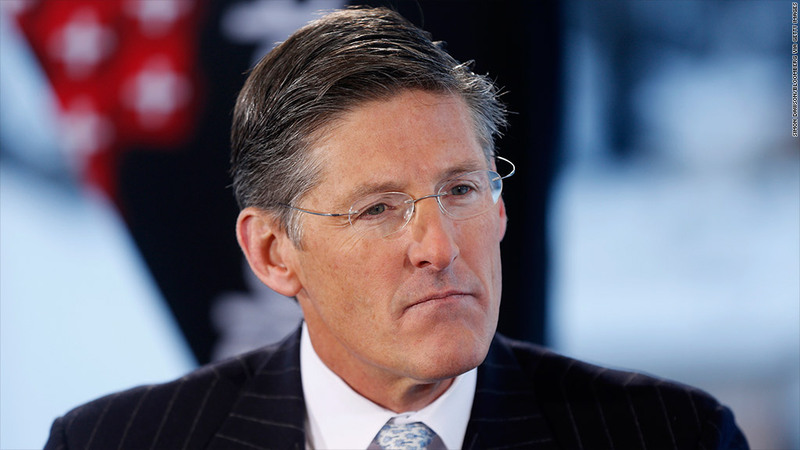 Citigroup CEO Michael Corbat took home an $11.5 million pay package last year. Citgroup paid its new CEO Michael Corbat $11.5 million in 2012, including one of the few cash bonuses doled out to established Wall Street CEOs last year. The pay package, disclosed in a regulatory filing late Thursday, comes a year after Citigroup shareholders rejected a $15 million pay package for then-CEO Vikram Pandit. Pandit resigned due to board pressure in October. He received $6.7 million for his time at the helm in 2012, according to an earlier Citigroup filing. Michael O'Neill, Citigroup's chairman, said Corbat's salary structure "more strongly connects compensation with performance, emphasizes strong risk management, and is both competitive and in line with regulatory standards." When Citi's compensation committee sought to determine Corbat's pay, it consulted with major shareholders, who between them hold 30% of Citigroup shares. The group decided to change the way Citi's top brass get paid: Instead of the traditional deferred cash compensation, 30% of their pay last year came in the form of "performance share" stock grants. Those shares won't be paid until 2015, and the amount of stock doled out will be based on how well the company performs. Total shareholder return compared to peers and return on assets will be determining factors. Corbat is due to get up to $3.1 million in that segment of his pay package. But Corbat's $4.2 million cash bonus was relatively unique to Wall Street last year. Cash bonuses were missing from the pay packages already announced for Jamie Dimon, CEO of JPMorgan Chase (JPM), James Gorman, CEO of Morgan Stanley (MS) and Brian Moynihan, CEO of Bank of America (BAC). Among the major Wall Street bosses, only Goldman Sachs (GS) CEO Lloyd Blankfein received a cash bonus -- $5.6 million, as part of his $21 million total pay package. Dimon, who had his pay slashed by 53% following a huge trading loss at the JPMorgan last year, received his entire bonus in stock last year. In 2011, when he was the top paid bank CEO, he received a cash bonus of $4.5 million as part of his $23 million package. By contrast, BofA's Moynihan received a large raise last year. Moynihan was paid $12 million in 2012, up from $7 million in 2011, but he did not receive a cash bonus either year. Corbat's pay package comes in a year that Citigroup announced plans to cut 11,000 jobs worldwide. The downsizing was his first major initiative as CEO. Corbat had headed Citigroup's operations in Europe, the Middle East and Africa prior to his promotion to CEO in October. Shares of Citigroup, which have risen 15.5% since his appointment, were up nearly 1% in premarket trading.